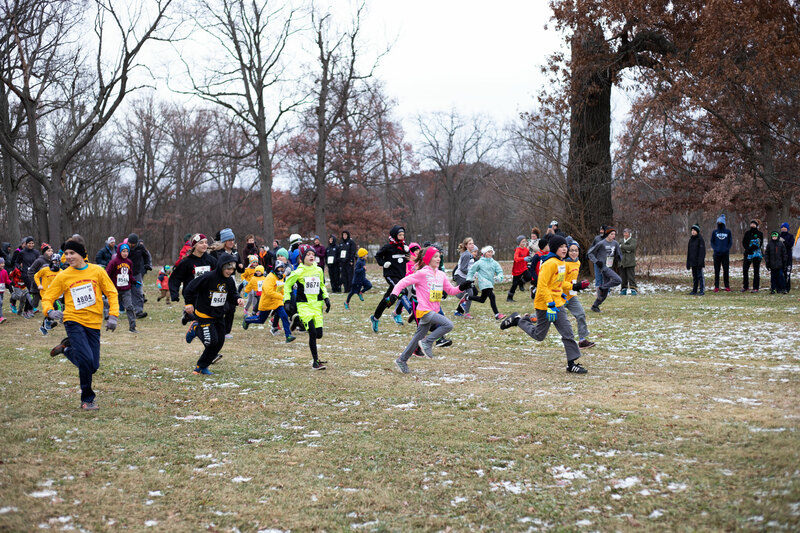 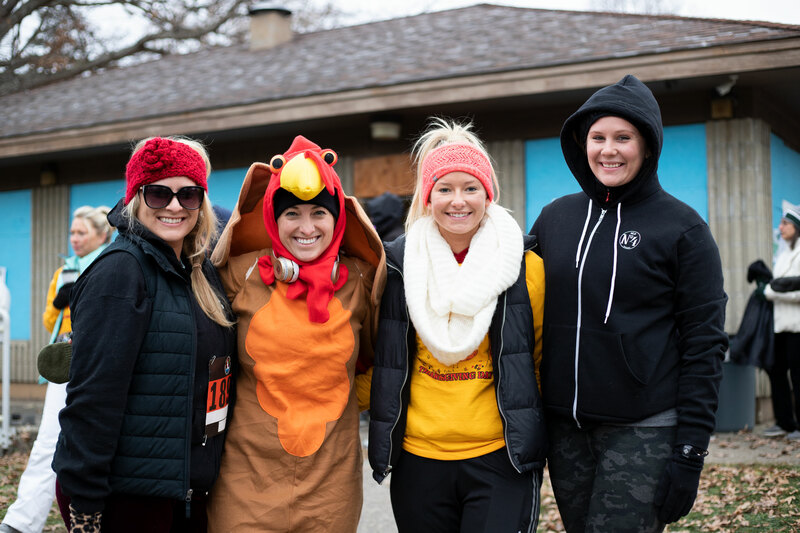 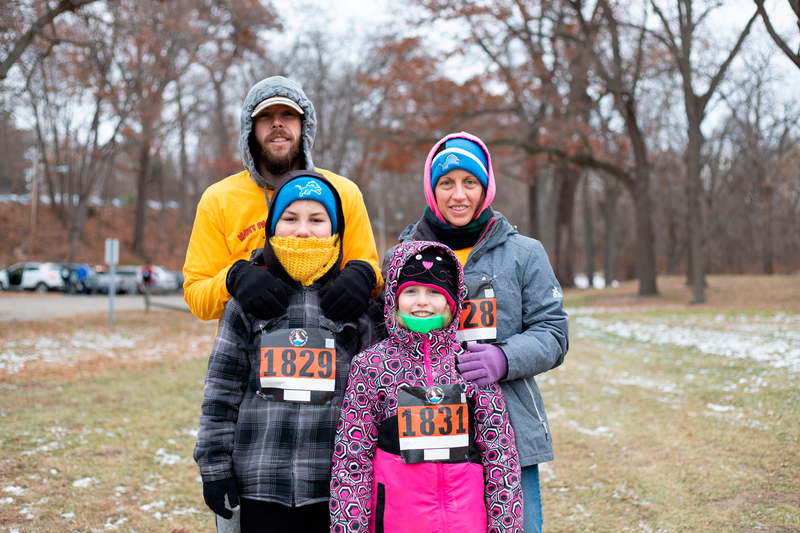 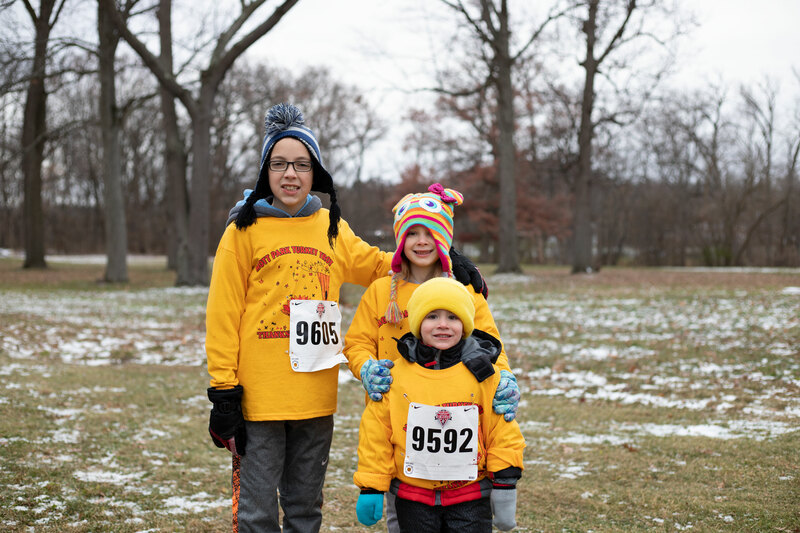 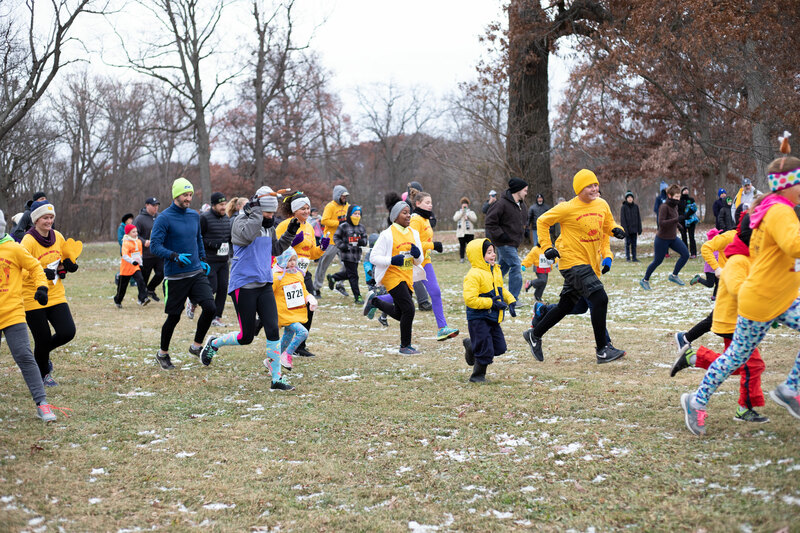 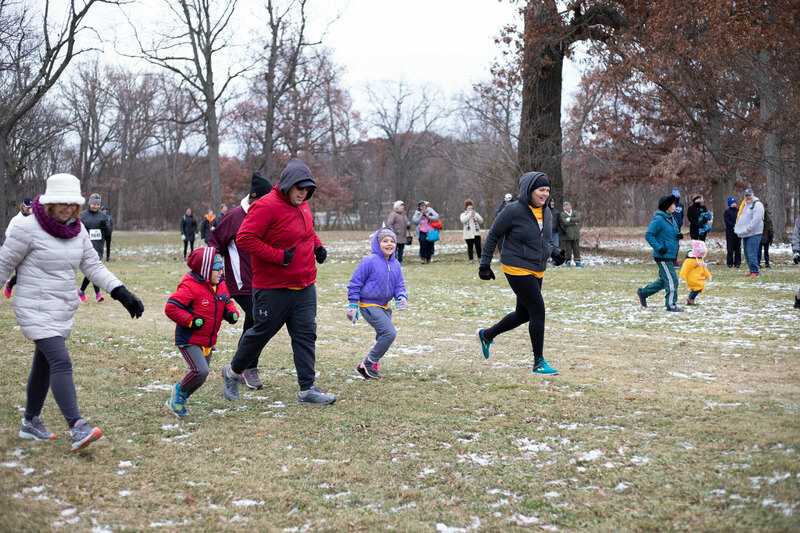 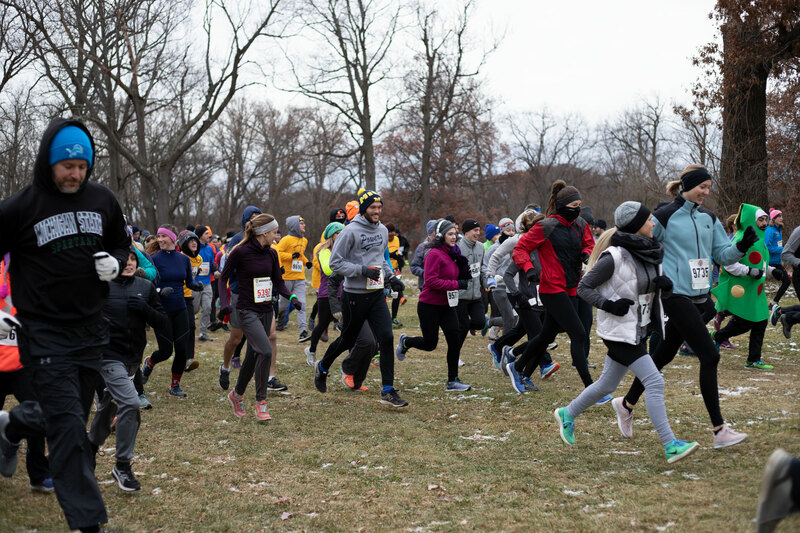 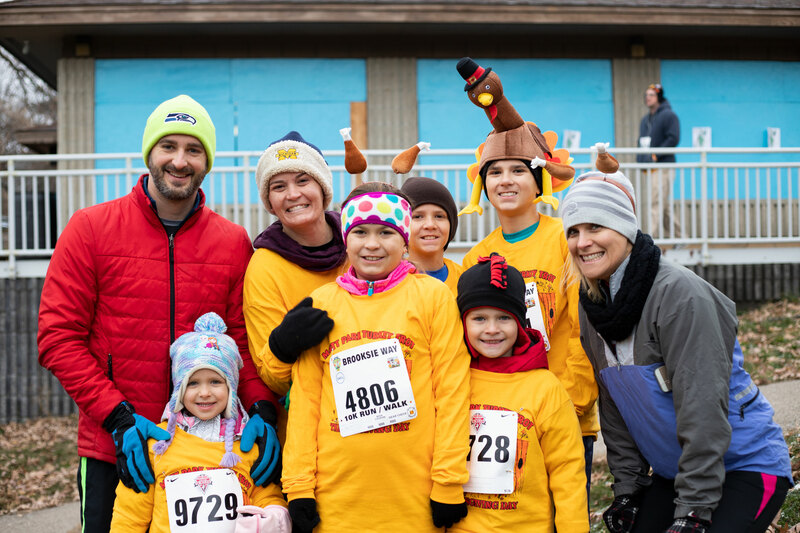 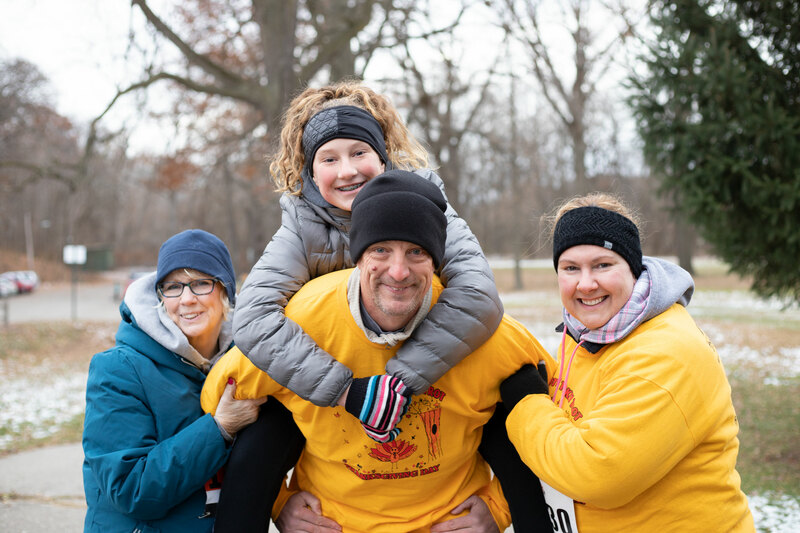 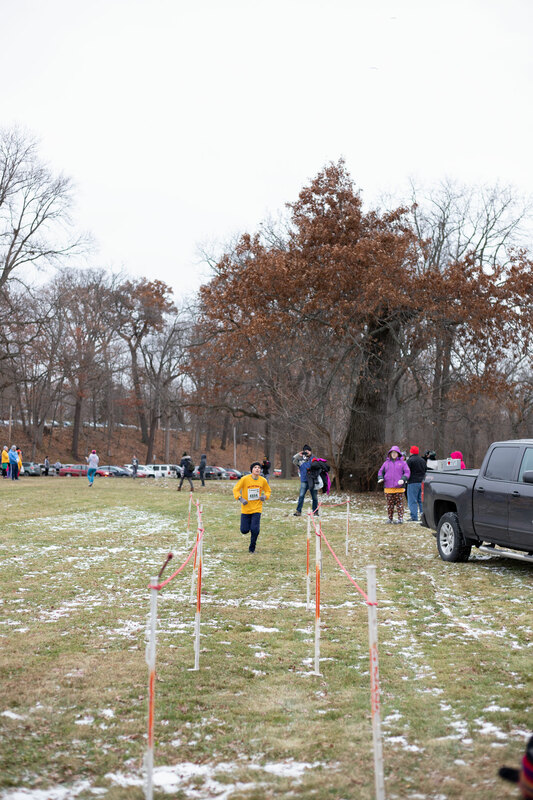 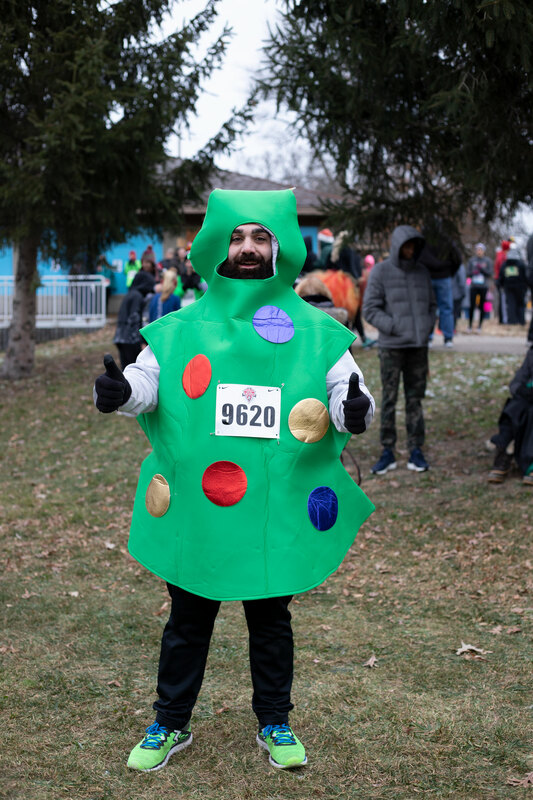 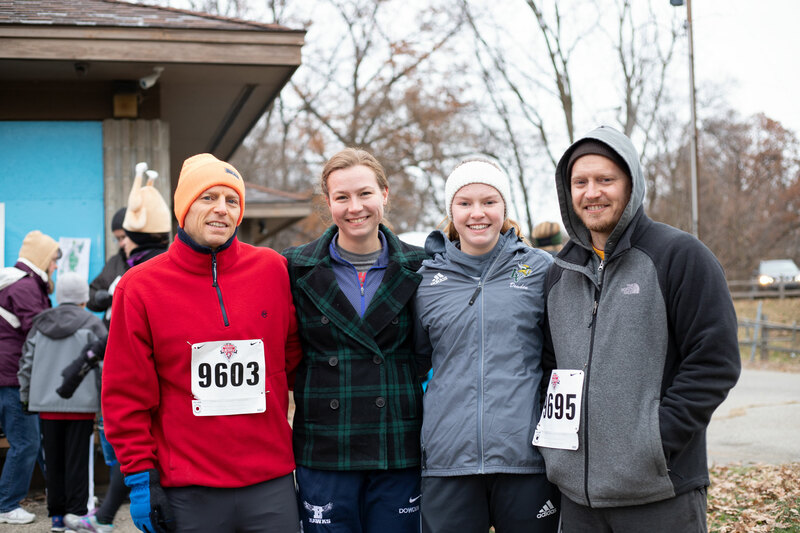 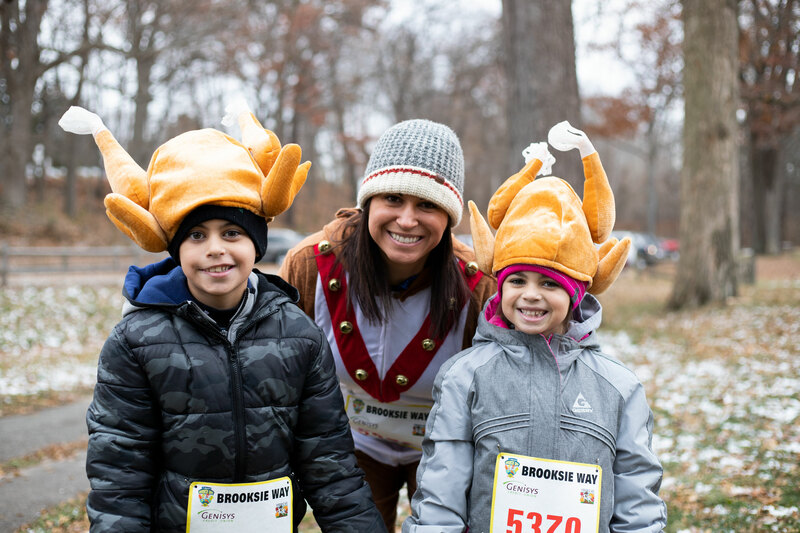 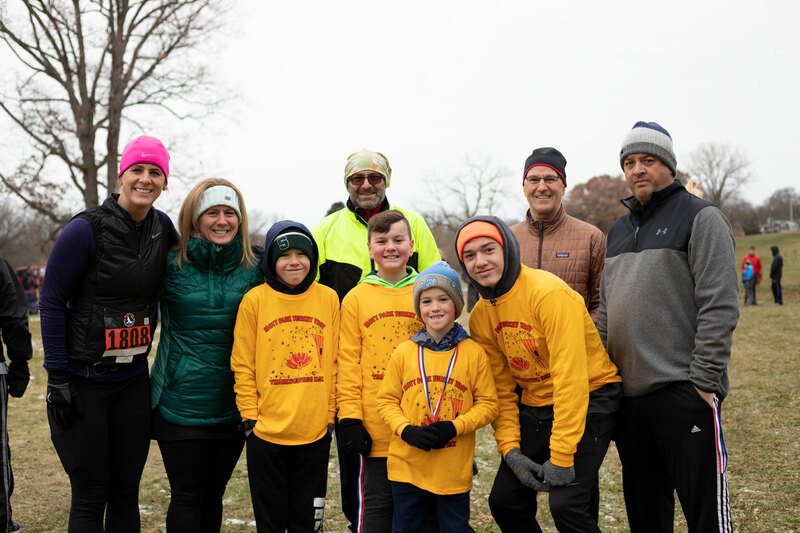 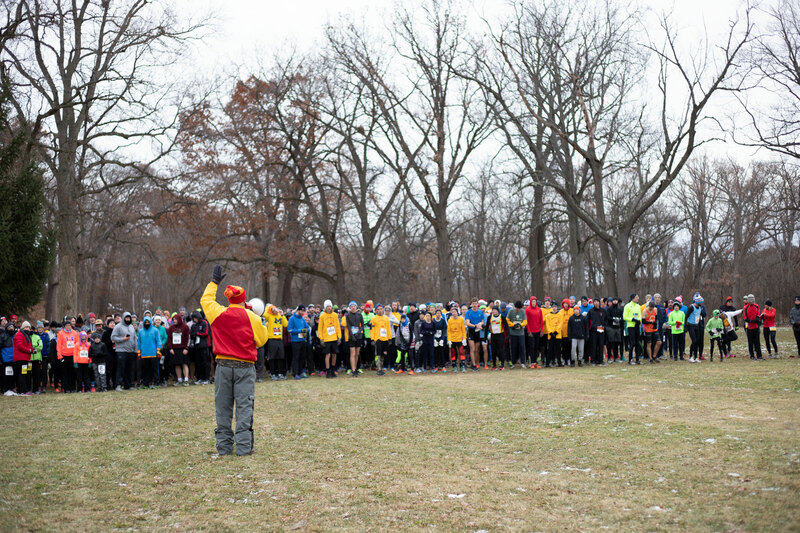 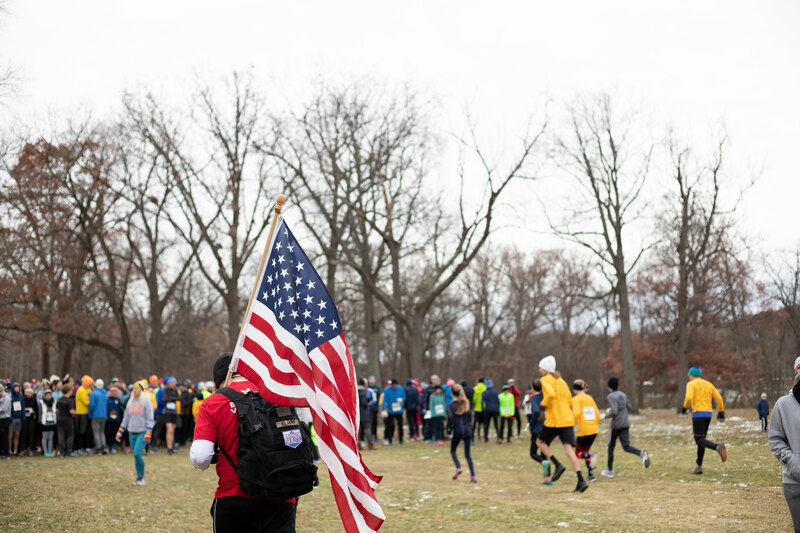 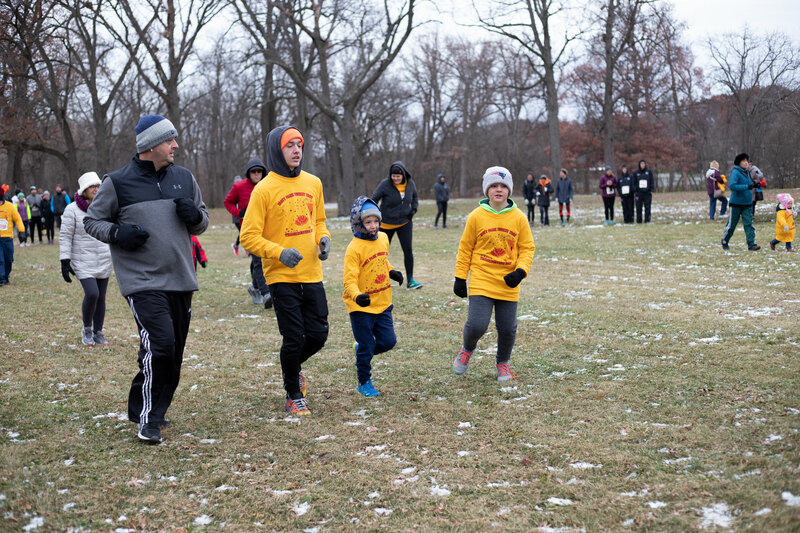 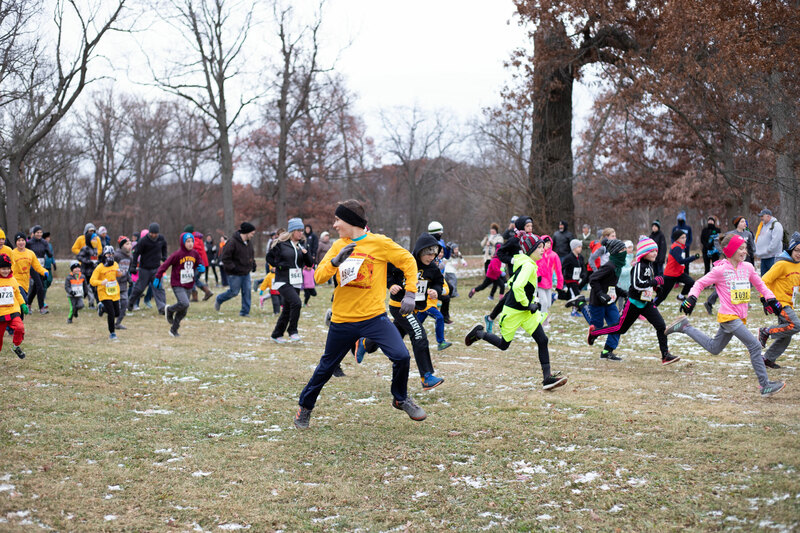 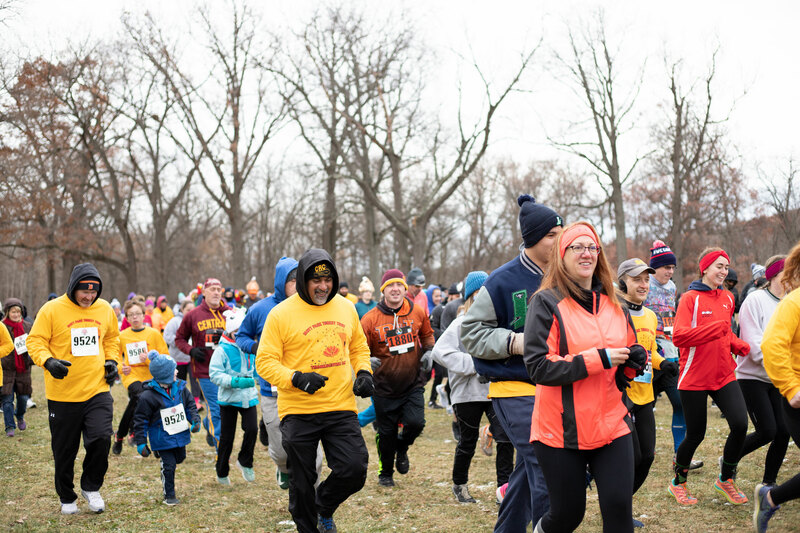 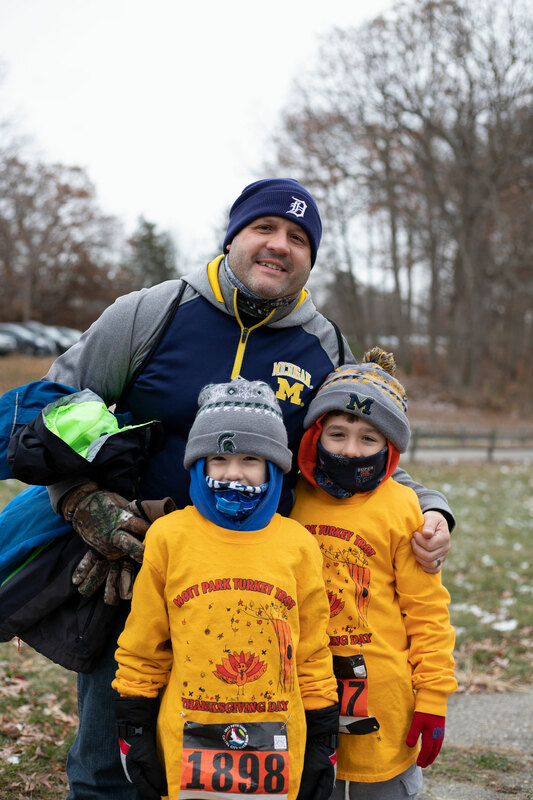 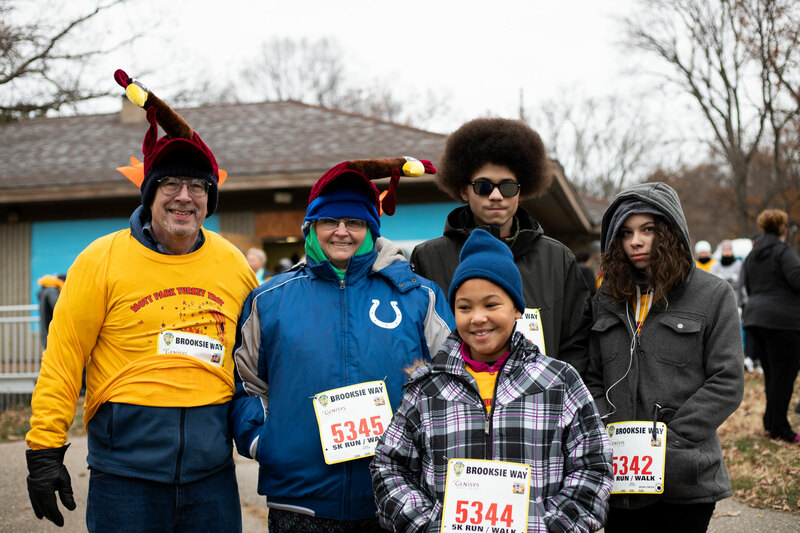 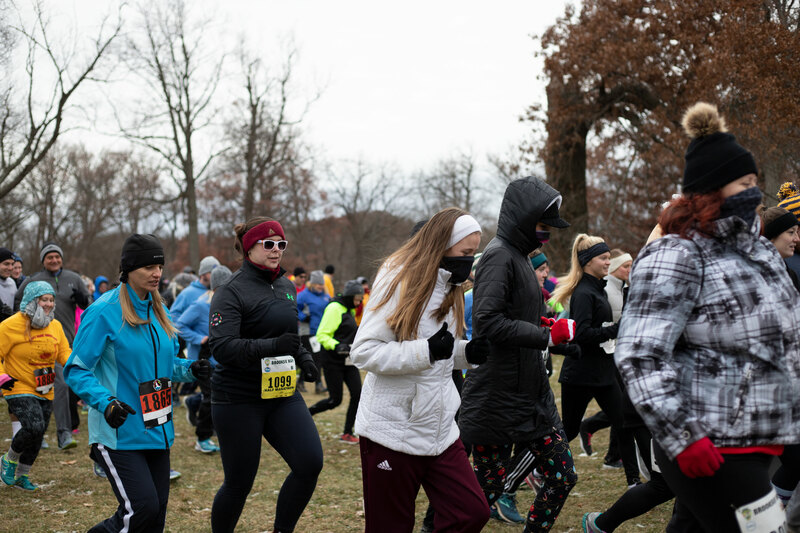 On November 22, hundreds gathered at Mott Park Recreation Area for the 62nd Annual Flint Thanksgiving Day Turkey Trot. 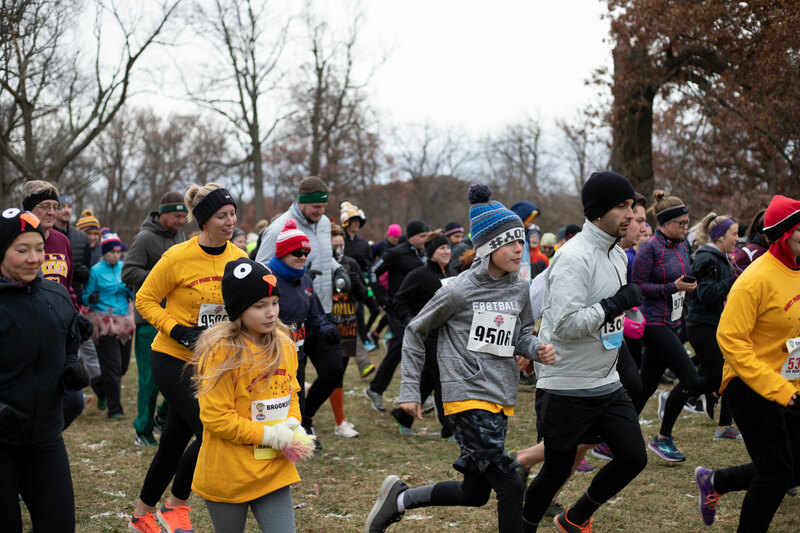 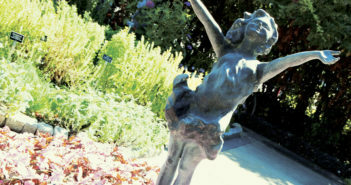 Featuring 1-Mile and 2-Mile races for kids and a 3-Mile main race, the popular event supports the YMCA Summer Camp Program, as well as Whaley Children’s Home. 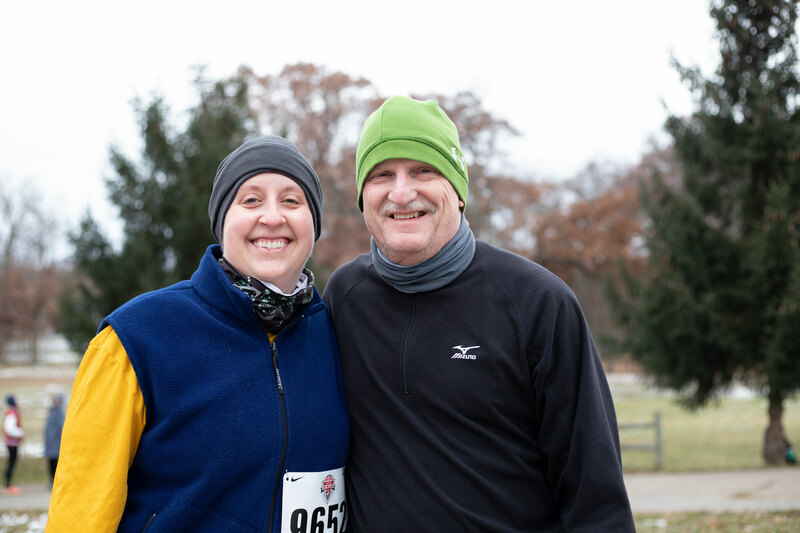 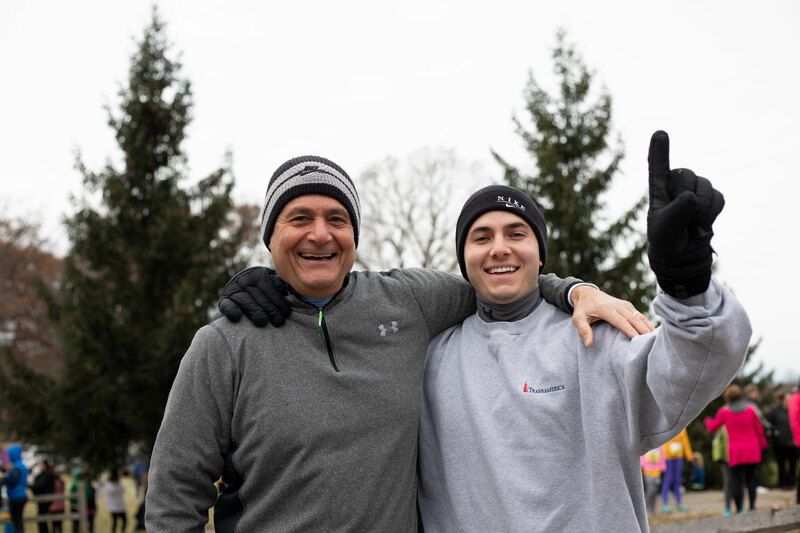 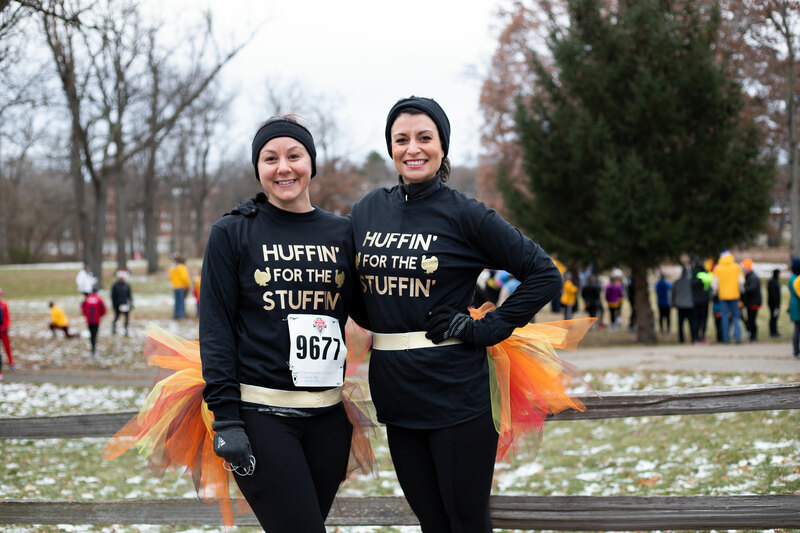 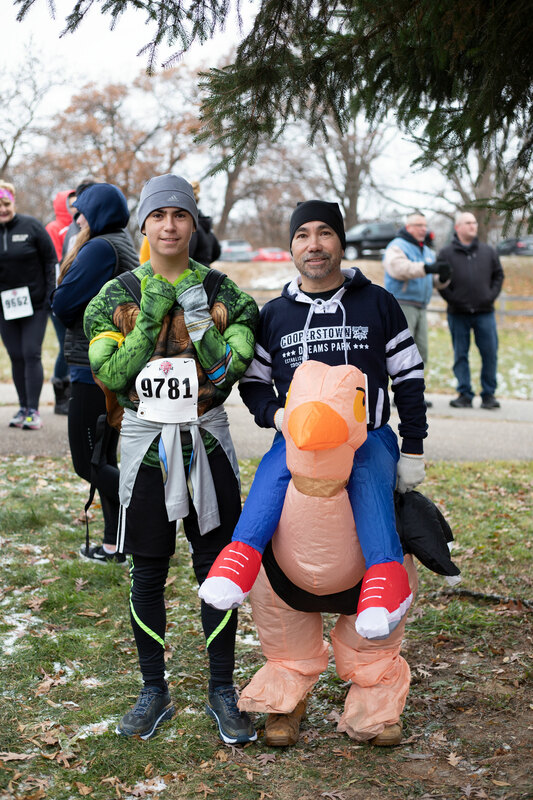 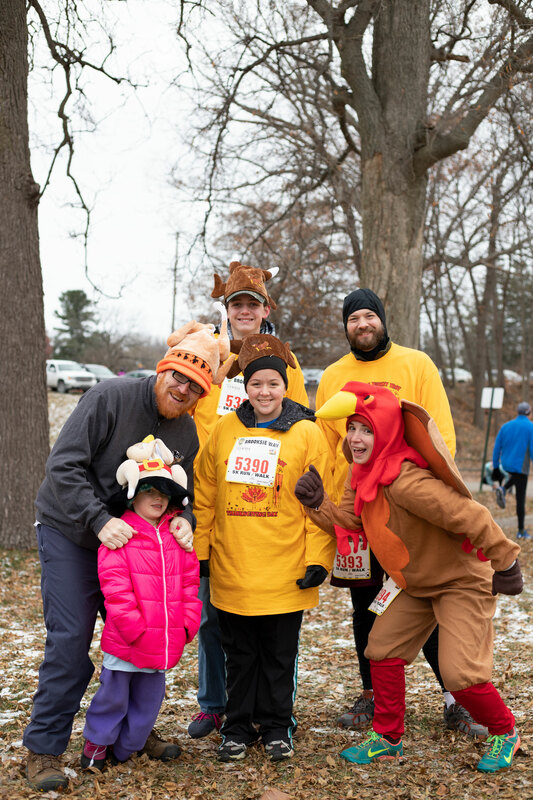 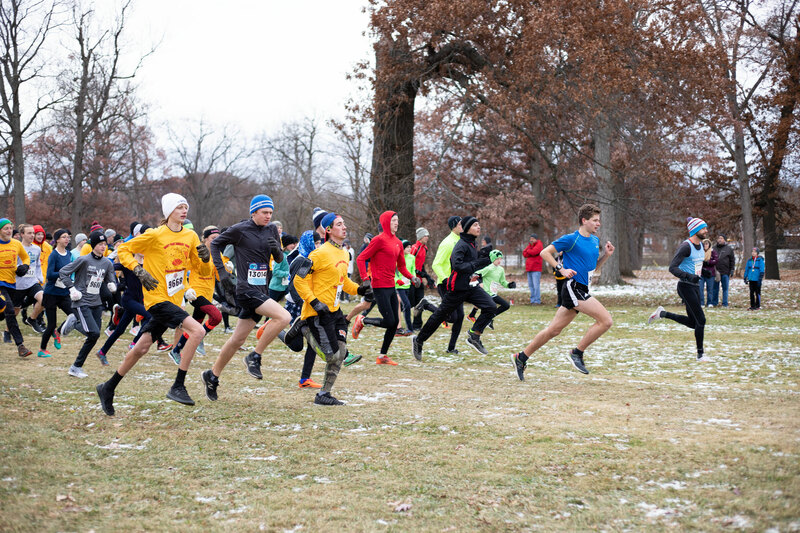 Attracting over 500 participants every year, the Flint Turkey Trot is Michigan’s oldest consecutively run footrace. 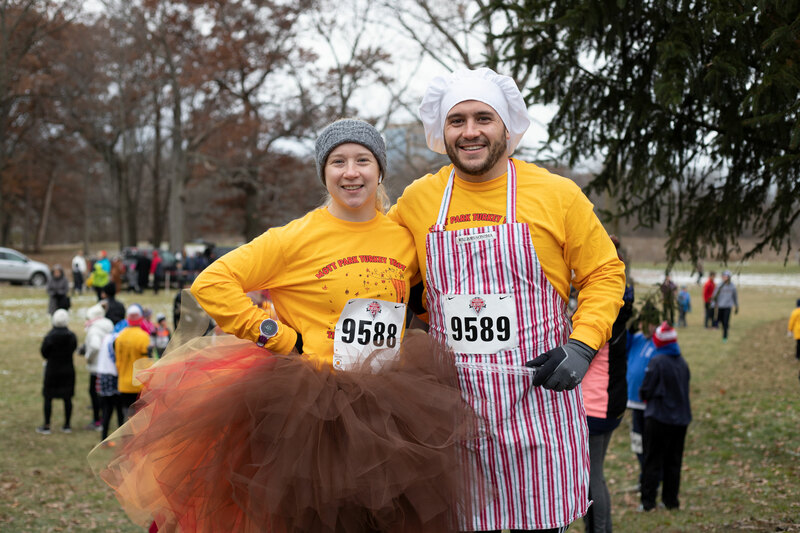 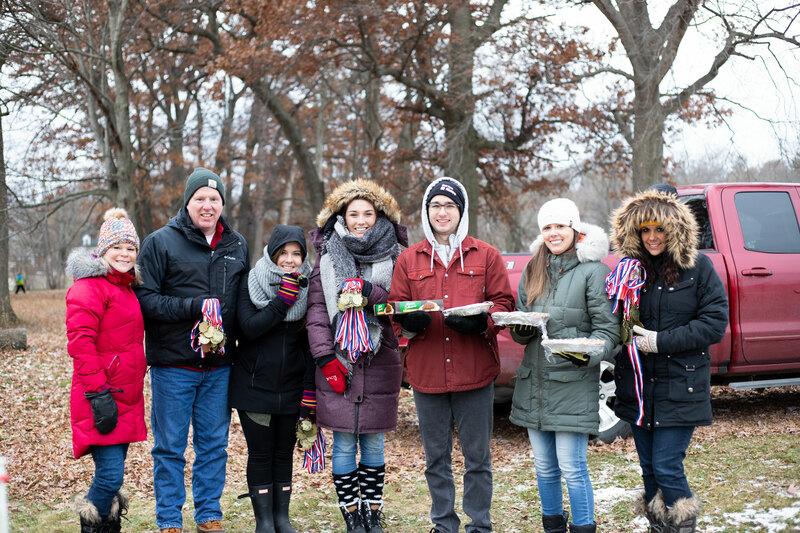 Runners/trotters received medals for finishing the race, as well as pies to enjoy with their holiday meals.